If there’s one thing we can all agree on it’s that cancer is a devastating disease. But the opinions of why and how people acquire cancer are always under debate—and the results of two shocking studies are adding more fuel to the cancer prevention fire. Cancer Prevention Beyond Our Control? At some point last year, you might have heard about a piece of research published in the journal Science that suggested there isn’t much you can do about cancer—that 65% of all cases were due to genetic mutations you couldn’t control. The message was clear: if you get cancer, it’s bad luck. Now, I don’t have to tell you how I feel about that. The team at Doctors Health Press and I spend our days informing people just like you about what they can do, such as foods they can eat and lifestyle choices they can make to prevent and lower the risk of cancer. And a brand new piece of research is confirming this. Using the exact same data as the study that chalked your likelihood of getting cancer up to some bad luck, this new study says lifestyle and environmental factors account for the overwhelming majority of cancer cases. Published in the journal Nature, this research indicates the choices you make and life you lead account for 70-90% of cancer cases. So how did two groups using the same data come up with vastly different conclusions? By testing differently. This new study looked at four specific analytic approaches to determine that lifestyle and environment play a key role in determining a person’s likelihood of cancer. And their work was pretty convincing. If it’s Not Luck, What Is it? There is plenty of evidence that you can prevent cancer—even the most common types. By following a diet high in fruit and vegetables—rich in antioxidants, vitamins and minerals—and avoiding processed foods, cigarettes, and alcohol, you can reduce your risk of cancer. Luck has very little to do with it; you hold the bulk of the power. Wu, S., et al., “Substantial contribution of extrinsic risk factors to cancer development,” Nature, 529, 43–47 (07 January 2016) doi:10.1038/nature16166. Tomasetti, C., “Variation in cancer risk among tissues can be explained by the number of stem cell divisions,” Science web site, January 2, 2015; http://science.sciencemag.org/content/347/6217/78.abstract. 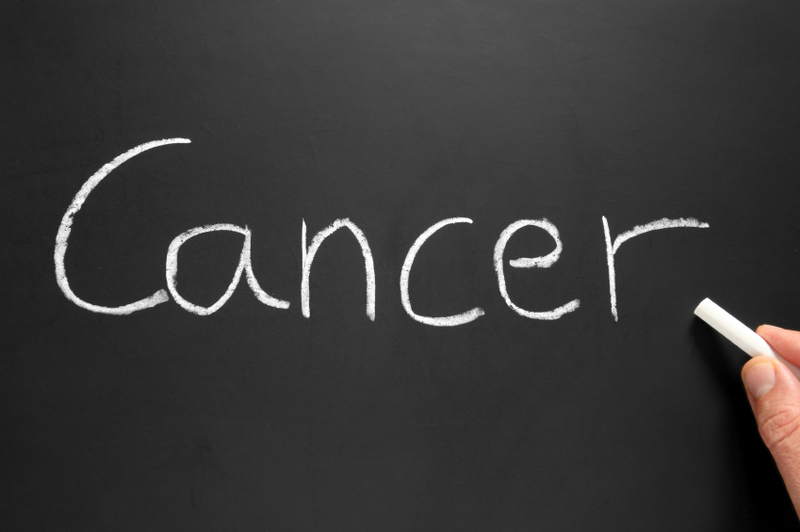 Whiteman, H., “Most cancer cases ‘caused by lifestyle, environment—not bad luck,” Medical News Today web site, December 17, 2015; http://www.medicalnewstoday.com/articles/304230.php.